Sun is the most luminous celestial body ever known to man. He remains the source of light, heat, and energy to our mother earth and to all the beings that live on it. Hence the early man had all the reasons to accept the Sun as his first and greatest God, and offer prayers to him. It can also be claimed that it was only to this life-sustaining Sun that humanity provided the first ever worship. Sun is also the center of the solar system and the head of the Solar family of planets, whom all the other planets revolve around. Though astrology counts Sun as the prime among the planets, astronomically Sun is essentially a star. Combing both these fields, the Sun can very well be termed as the superstar among planets! 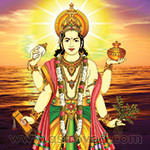 Sun is called Surya and is also known by many names such as Ravi, Adithya, etc. He stands as an embodiment of the conscious mind and the ingenious life-force in living beings. This celestial entity represents a host of qualities like intelligence, individuality, determination, courage, devotion to God, immunity, self-reliance, liberal attitude, honor, trustworthiness, royalty, leadership and fame, while he is said to signify power and authority primarily. The weekday dedicated to him is the Sun Day when many people worship him as Suryanarayana, an aspect of the supreme God Vishnu himself. 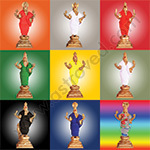 Sun Pooja is ritualistic worship offered to Surya Dev, and it is believed that this can earn for the devotees the compassionate blessings of this lord of the planets. The Sun is a powerful planetary lord, who stands for supremacy. His grace can work wonders in the lives of the people and hence should be undertaken by people for gaining various benefits. 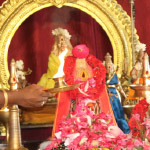 Sun pooja, however, is especially recommended for tiding over job-related issues and concerns, like loss of employment, and suspension or dismissal from service. 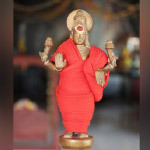 Those afflicted with serious or chronic ailments and are in severe distress can also pray to Sun God, for lasting relief and restoration of health. 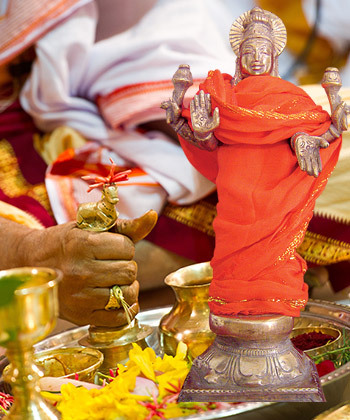 Sun pooja is powerful worship dedicated to the Sun God and is capable of providing to the devotees, many favors. It can destroy sins and relieve one of the effects of karma, the actions of the past. This can find expression in the lives of the people in many ways. 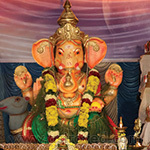 This can bestow positive vibrations, energy, and pre-eminence on the people; improve job opportunities, strengthen career prospects and provide business gains; remove financial constraints, and add wealth and prosperity; make one realize aspirations and dreams; and bestow a fruitful, happy and peaceful life. 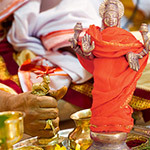 When to Perform Sun Pooja? Sunday is the weekday ruled over by the Sun, while the Sun Hora is about 1 hour which is under the strong influence of Surya. 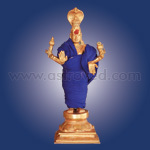 Hence, the Sun Horas of Sundays are regarded as most suitable for performing Sun Pooja. 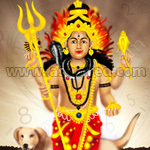 This apart, the 7th lunar day of Saptami thithi is also recommended for doing this Surya worship. 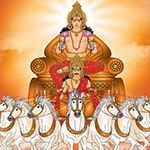 This is dedicated to Lord Surya, offers salutations to him and seeks his grace for the devotees.